I understand that there has been a lot of activity in Australia around the federal elections, so I thought it might be a good idea to understand what people are saying about both labor and liberals on the twitterland. So, today, I have created a little application which will help me to track the key words that are being said about both the parties. 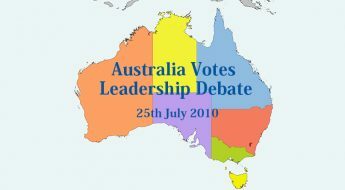 Looking at the graphs above, it is clear that people are really excited about the debate tomorrow, whilst Julia Gillard and Tony Abbott have been equally mentioned in the twitterland. Julia’s announcement of the rebate of $2000 on the old cards has also featured. 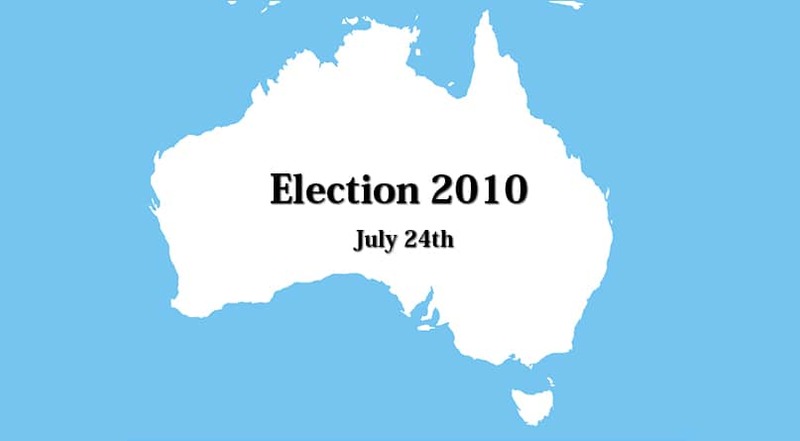 I will be following the debate tomorrow and bring you the results after the only election debate leading to the election 2010.